We’ve got a tool for that! Need a special hand tool? Chances are we have just the thing! 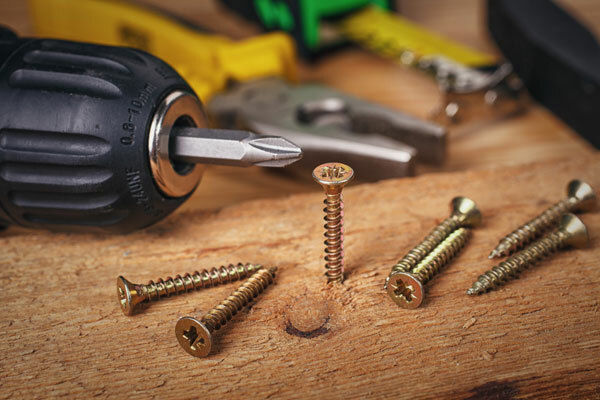 We carry almost every hand tool available, and at very competitive prices Brands we carry are Craftsman, Dewalt, Milwaukee, Makita, Skil, Staley, Irwin and more. Come check out our complete selection today! A power drill is one of the most helpful tools that you can have. With a change of a bit you can drill holes, drive screws, stir paint and a whole lot more. Here’s how it works. See a variety of tools in action as this tutorial shows you how to transform an old craftsman toolbox into a functioning fish tank.